It's baaack. This week we debuted our latest ranking of the Top 100 Courses in the World. Pine Valley held the top spot (where it's been firmly entrenched since the list commenced in1985), followed by Cypress Point and the Old Course at St. Andrews. But all kinds of movement took place in the 97 spots that followed. Here are 11 numbers to know about the 2017-18 World ranking. 44: Courses from the U.S. The United States claims 44 of the Top 100, including seven of the top 10. The countries with the next most courses included are Scotland (13) and England (10). 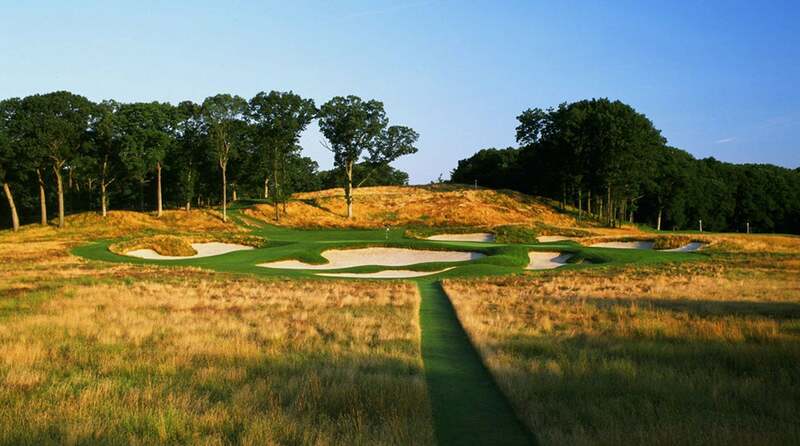 No state can claim more courses than the Empire State. From Shinnecock Hills (No. 6) to Oak Hill’s East Course (No. 93), New York holds 11 spots on the list. Sure, America, Scotland and England dominate the list, but in all 20 different countries made the cut. Yes, there is great golf everywhere! Of those 20, 11 countries have just one course in the Top 100: China, Wales, South Korea, Portugal, United Arab Emirates, France, Thailand, Netherlands, Spain, Mexico, Dominican Republic. The battle for most courses designed on the list is always a tight one. This year’s rankings were dominated by a few names, but Tillie took the cake. His top course in the ranking is San Francisco Golf Club (No. 16). Close on his heels were Seth Raynor (12) and Donald Ross (11). As ancient as the game is, the majority of courses in the ranking were originally built in the 1900s. All kinds of renovations and restorations have come and gone in the past few centuries of course architecture, but the 1900s proved to be most consistent in creating the framework for top-notch courses. Much has been made of the recent return to Golden Age-style architecture. It’s a response, in part, to decades of not-so-phenomenal design. 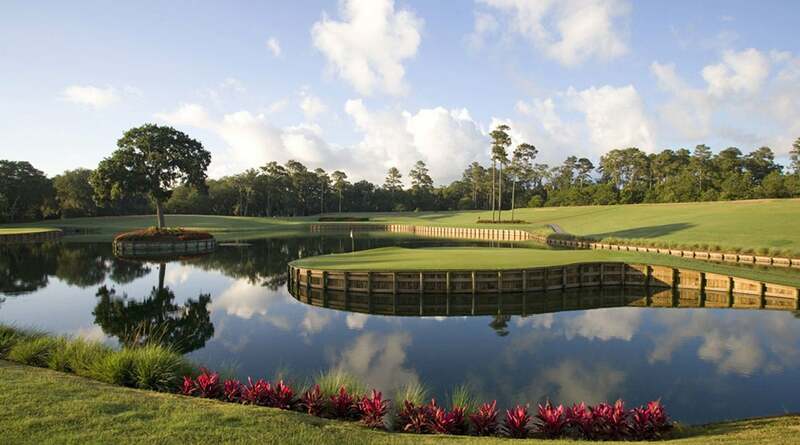 As for the last 117 years, no decade has produced fewer Top 100 courses than the 1980s, which produced just one Top 100 course: TPC Sawgrass’s Stadium course (No. 60). Eighteen Top 100 courses have been created since the turn of the century. Newcomer Cabot Cliffs is the highest rated course in Canada, making a stellar debut in the 50 spot. Sunningdale’s New Course jumped 15 spots in the last two years, up to 80th since the fall of 2015. Oak Hill’s East course took the biggest dip in this year’s rankings, dropping 25 spots to No. 93. When you want to make that elite golf trip, two towns need to be at the top of your mind: Southampton, N.Y., and Pebble Beach, Calif. Each city proudly boasts a pair of top-10 courses in the world. Good luck getting on them!